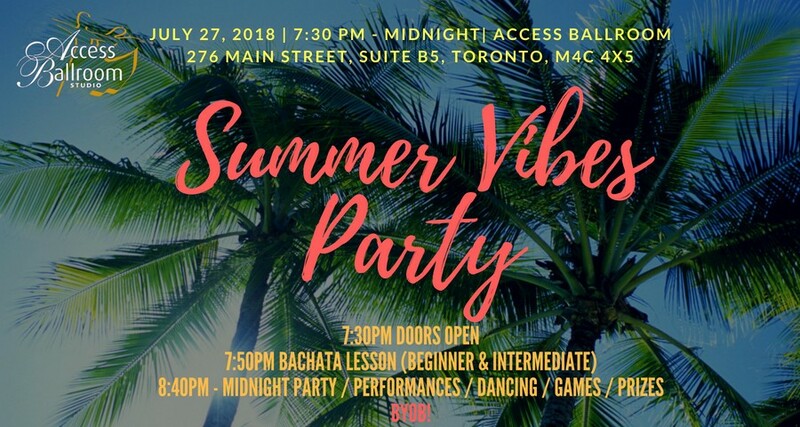 You are invited to our very own Summer Vibes Party on July 27, 2018! We will celebrate summer, sunshine, and warm weather. Doors will be open at 7:30pm. 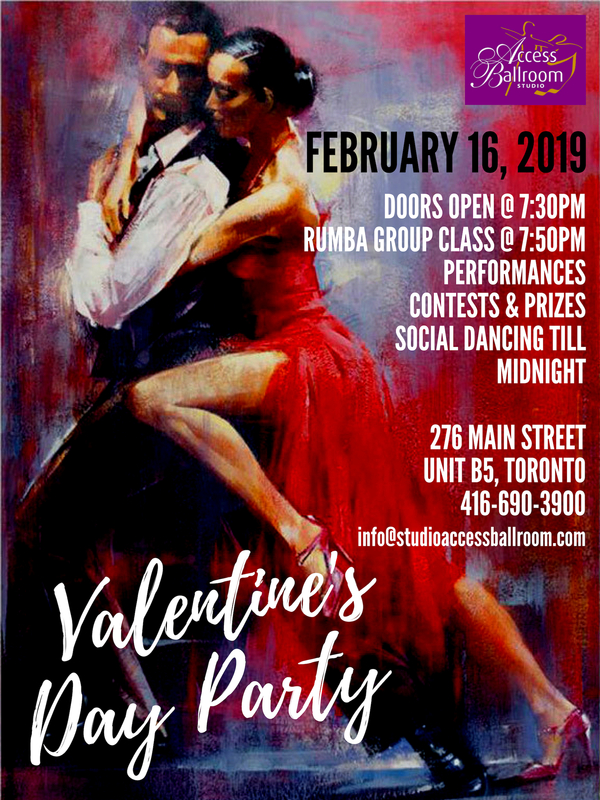 We will start off the party with some hot and sensual Bachata, so join us at 7:50pm for a group lesson to learn new dance moves. Please note that two groups will be running at the same time. One group will be for beginners, while the other for intermediate/advanced dancers. 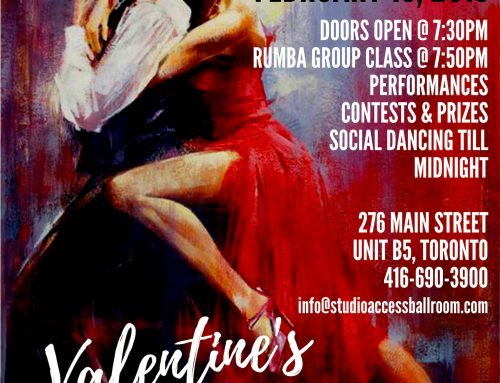 Check out our Bachata playlist on Soundcloud to practice for the group lesson. 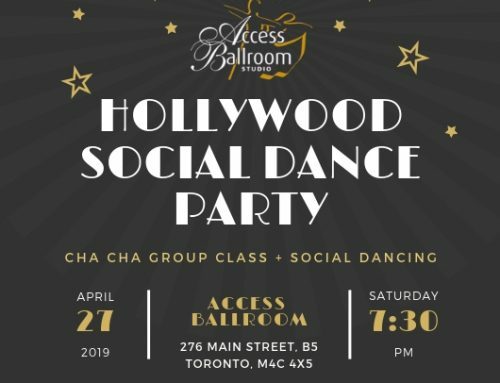 After the group class, expect a night of performances, fun games, prizes and dancing! All levels are welcome! Students and teachers will perform dance routines! Some of the dance performances you will see are Waltz, Cha Cha, sensual Bachata and more! We are looking forward to showing off the progress of our students at the event. So come and support, get inspired and enjoy the show! It’s a Summer Vibes Party, so get comfy and summery! Feel free to bring your dance shoes along! Question: Will you serve alcohol? Answer: Nope, but it is a BYOB event, so feel free to bring any alcoholic or non-alcoholic beverages you enjoy. Question: I am an Access Ballroom student. Can I bring friends and family to the Summer Vibes Party? Answer: Absolutely yes! We always welcome friends and family to join in, especially if you are performing at the event! 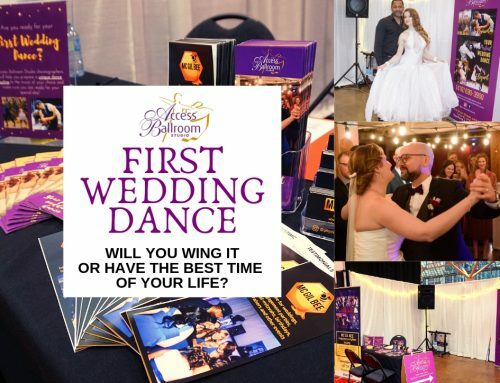 Question: I am new to Access Ballroom and would like to learn more about you and what you offer. Is the Summer Vibes Party for me? Answer: Definitely, you’ll meet the staff, get a taste of our group lessons and practice parties. You will also have a chance to book a trial private lesson. Furthermore, you will get to meet our students and see them perform! Question: I am a beginner, can I still join? Answer: Yes, you can! Take the beginner group class at 7:50pm and stay for the rest of the party to learn more dance moves. 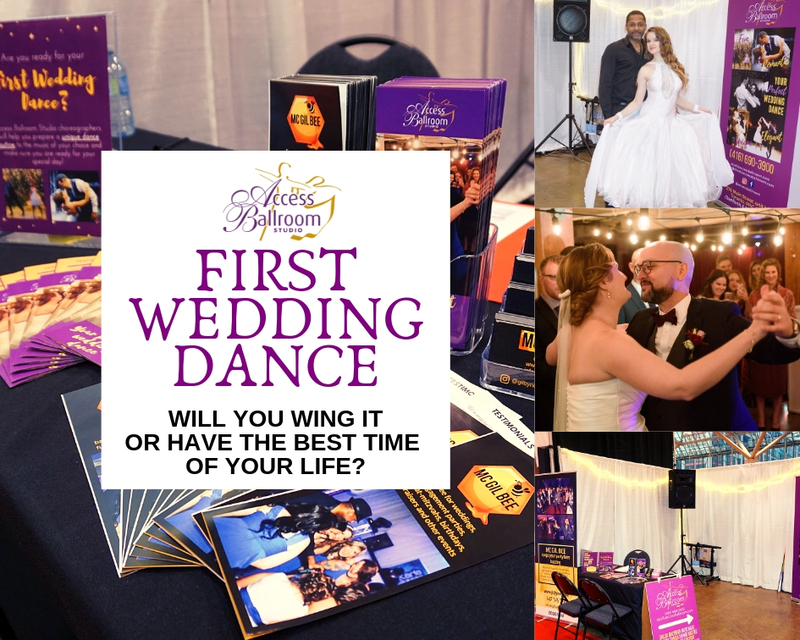 Our dance instructors will show you the basic steps for each of the dances during the party. That way you will get to enjoy the party just like those who have been taking dance lessons. Early bird tickets are $10 which you can get at the studio. The price will be $15 at the door, so hurry up to get yours! 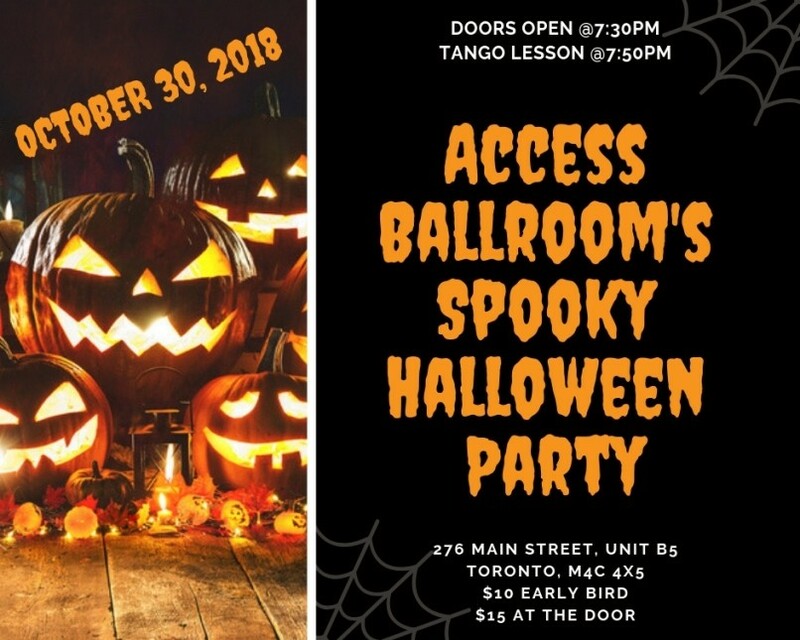 There is no ticket fee for current Access Ballroom students who are enrolled in the Mixed Programs. Therefore, the Bachata lesson and practice party will count towards your current dance package. Regular ticket fees also apply to those students enrolled in Private Programs. Contact us to purchase tickets over the phone or via email. RSVP of Facebook and invite friends and family! 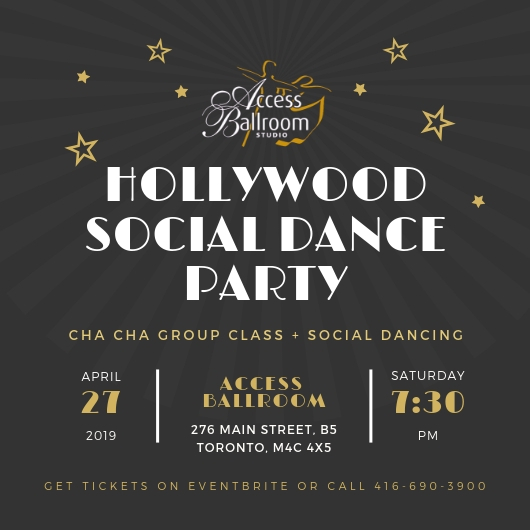 See you at Access Ballroom Studio Toronto Beaches location near the intersection of Main Street and Danforth. Contact us if you have any questions! We look forward to partying and celebrating summer with you!